Sodom There are 5 products. 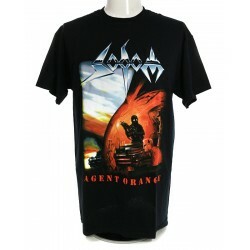 Sodom shirt, model "Agent Orange". Imported Listed in men's sizes. 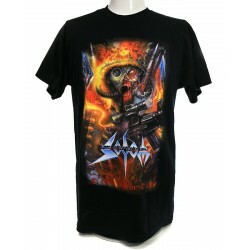 Sodom shirt, model "Decision Day". Imported Listed in men's sizes. 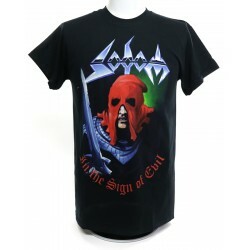 Sodom shirt, model "In The Sign of Evil". Imported Listed in men's sizes. 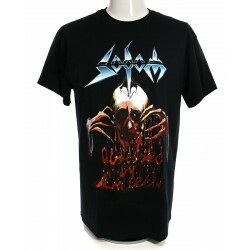 Sodom shirt, model "Obsessed By Cruelty". Imported Listed in men's sizes. Sodom shirt, model "Persecution Mania". Imported Listed in men's sizes.